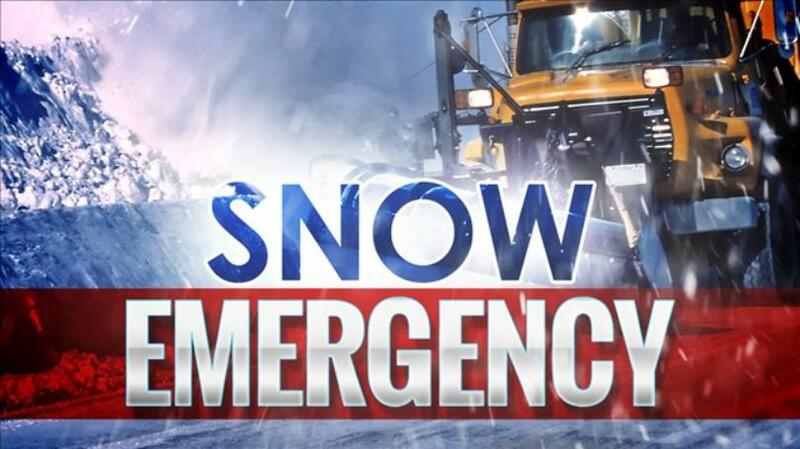 The City of Ferndale has preemptively declared a snow emergency effective 7:00 a.m., Monday, January 28. The Department of Public Works has coordinated with weather officials and has concluded that the predicted storm will likely hit as planned. To provide residents with as much notice as possible, the City has made the decision to schedule the snow emergency in advance of the storm. The emergency will go into effect Monday morning at 7:00 a.m. and remain in effect until further notice.